Lake District Peak to Pub - the epic new trail! An incredible subscription gift - get a Primus Eta Lite stove for free! 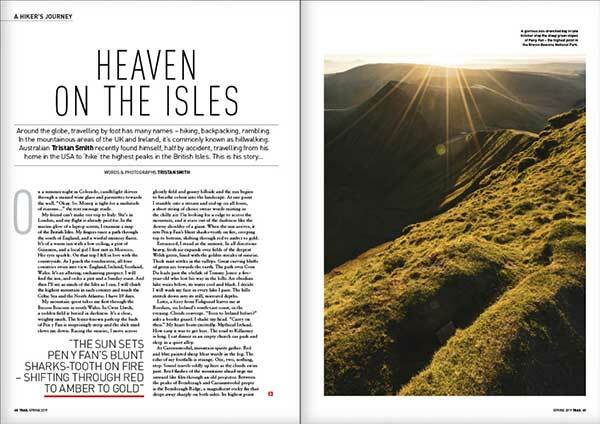 All of this and more can be found in the new Spring issue of the UK’s best-selling hillwalking magazine - on sale Thursday 21st March. 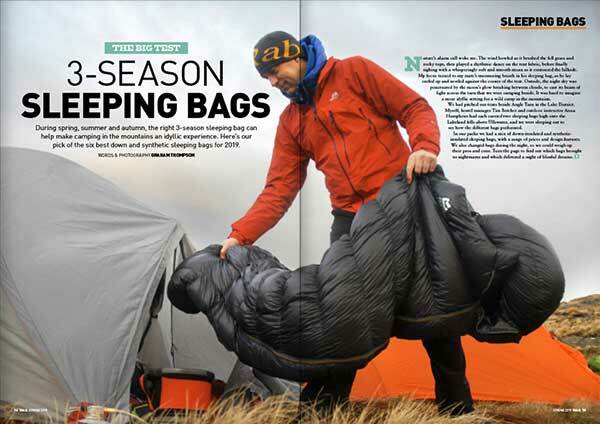 Subscribe to Trail magazine and we’ll send you a Primus stove worth £100! 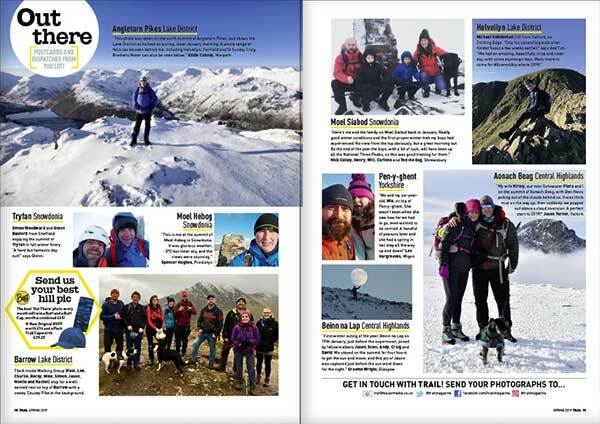 Take out a subscription to Trail magazine and, for a limited time only, you'll receive a Primus Eta Lite stove worth £100 as a welcome gift! 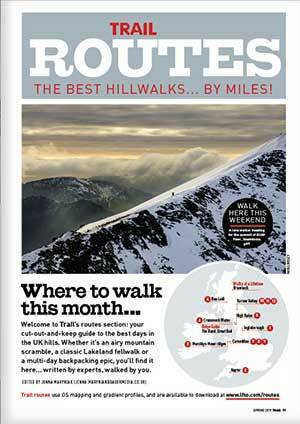 Visit www.greatmagazines.co.uk/trail or call 01858 438884 quoting BFAA. 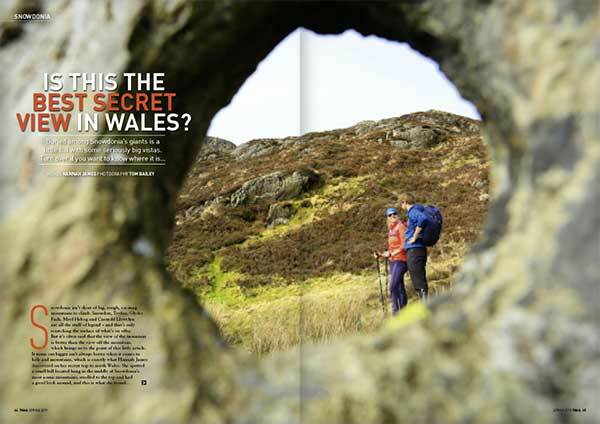 is this the best secret view in wales? little hill with some seriously big vistas. 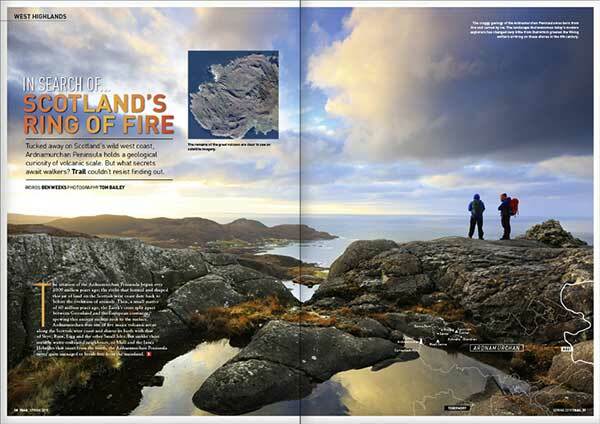 Tucked away on Scotland’s wild west coast, Ardnamurchan Peninsula holds a geological curiosity of volcanic scale. But what secrets await walkers? Trail couldn’t resist finding out. 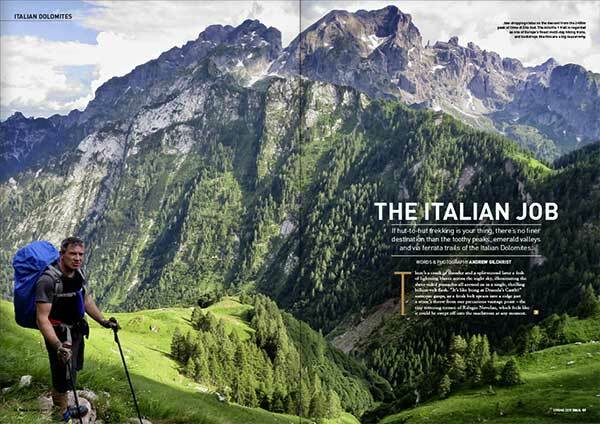 If hut-to-hut trekking is your thing, there’s no finer destination than the toothy peaks, emerald valleys and via ferrata trails of the Italian Dolomites.